PHOENIX, Dec. 5, 2016 /PRNewswire/ -- Republic Services, Inc. (NYSE: RSG) is pleased to announce that the Company earned a score of 85 out of 100 on the 2017 Corporate Equality Index, a national benchmarking survey and report on corporate policies and practices relating to lesbian, gay, bisexual, and transgender (LGBT) workplace equality. The Human Rights Campaign Foundation administers the annual scorecard. This is the second year Republic participated with the Corporate Equality Index, improving its score from 80 last year to 85 this year. 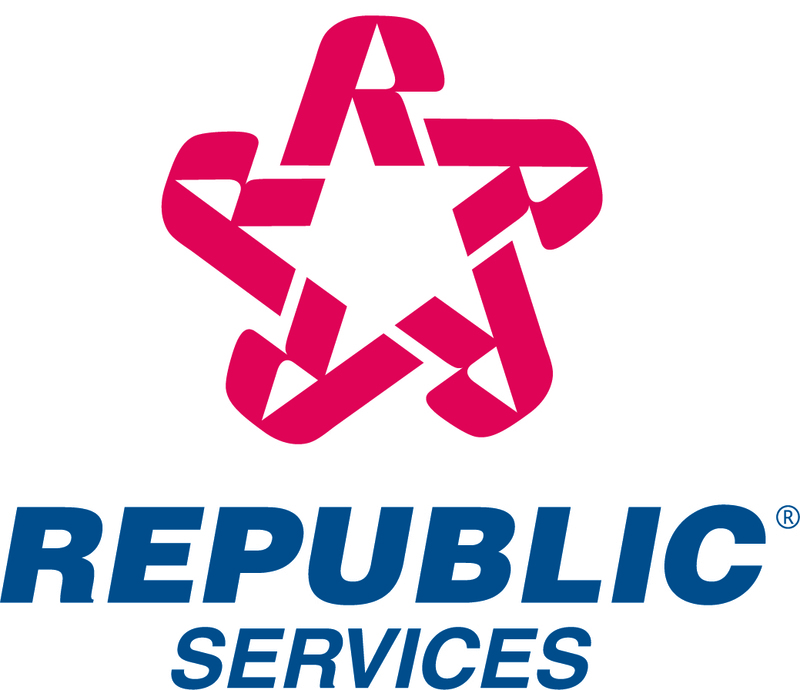 "Our company cannot thrive without the best talent," said Mike Huycke, senior vice president of human resources at Republic Services. "We believe an inclusive environment, workforce diversity and evolving benefits programs enable us to recruit and retain exceptional people. It is part of what makes Republic a great place to work, and it has become integral to fulfilling our promise to our customers." Republic prioritizes programs and initiatives to make all employees feel welcomed and valued through Mosaic, its ongoing initiative to create a truly diverse workplace and inclusive culture. The initiative involves a robust talent acquisition function, ongoing employee education, manager accountability, and diversity and inclusion association involvement, as well as prioritizing development and promotional opportunities for all employees. The 2017 Corporate Equality Index evaluated and rated businesses nationwide on their LGBT-related policies and practices, including non-discrimination workplace protections, domestic partner benefits, transgender-inclusive health care benefits, competency programs, and public engagement with the LGBT community. For more information on the 2017 Corporate Equality Index, or to download the report, please visit www.hrc.org/cei. Known as the Blue PlanetTM sustainability initiative, Republic is defining its approach to corporate social responsibility through employee growth opportunities, community engagement, safety, materials management, and reduced emissions from operations. The Company has been steadily building on programs and initiatives to attract diverse, talented individuals across professions, and was recognized in 2015 by Business Insider Magazine as one of the 30 Most Meaningful Companies to Work for in America. Click here to view Republic's Sustainability Report.